A court ruled last week that city leaders violated a 1978 federal court consent decree by gathering political intelligence on protesters over a two-year period. The ruling by U.S. District Attorney Jon McCalla was an order denying the city's motion for summary judgment, while granting part and denying part of the motion for summary judgement by the plaintiff, the American Civil Liberties Union of Tennessee (ALCU-TN). The non-jury trial is set for Monday, August 20th. 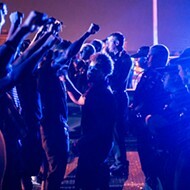 The lawsuit was filed in 2017 by the ALCU-TN after active protesters were added to Memphis City Hall's "blacklist," requiring them to be escorted while on the premises. 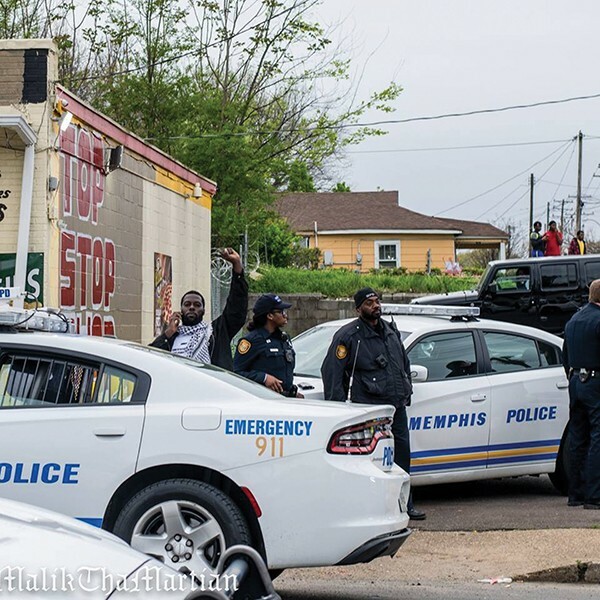 The plaintiff alleges that the list was derived from political surveillance by the Memphis Police Department (MPD) during public protests, as well as private events. 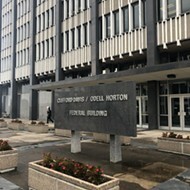 "The consent decree's definition of political intelligence does not depend on whether the conduct being investigated was lawful in the sense of being allowed under the city's ordinances and does not depend on whether the city's investigative acts were taken for the purpose of intimidation or harassment," McCalla's order reads. "Therefore, the city engaged in political intelligence as defined and prohibited by the consent decree." Activist Keedran “TNT” Franklin participating in protests. Bruce McMullen, the city's chief legal officer responded to the order last week, saying that the ruling as "an interpretation of the definition of political intelligence under the consent decree" is "woefully outdated and impractical to apply in modern law enforcement." "Reading the consent decree literally, and applying it in today's technological world, would require the police department to turn off all security cameras and body-worn cameras during a protest," McMullen said. "It would prevent police from looking at publicly posted content and severely hamper their ability to provide public safety. "We firmly believe the consent decree was drafted without any conscious thought of the technological advances that exist today, and that we have substantially complied with the consent decree in these modern times." The police department's monitoring of social media for protests is non-partisan and allows the department to respond to public safety threats, McMullen said. Monitoring social media has allowed MPD to dispatch the appropriate number of resources to protect protesters, he said. 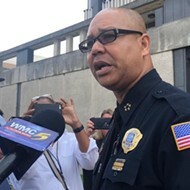 "We are proud that MPD's efforts have prevented disruptions and violence from happening while allowing citizens to engage in their First Amendment rights," McMullen said. "And we're confident that the court will find that no one's constitutional rights were violated." 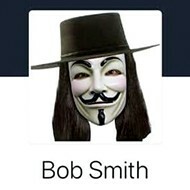 However, McCalla said there is a "genuine dispute" to whether the city disseminated any derogatory or false information for the purpose of political intelligence, whether the city passed personal information outside of law enforcement agencies, or whether the city has infringed upon First Amendment rights. If the ACLU-TN is able to establish standing in trial next week, the court will determine the appropriate sanction, which will depend, in part, on how many and to what degree the decree's provisions were violated. It's about citizens' civil liberties, said Keedran Franklin, one of protesters on city hall's former list. "Our privacy is being attacked and violated," Franklin said. "And we have a right to our privacy."